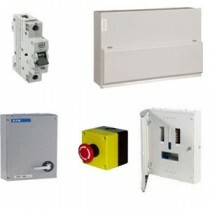 Powerpoint Electrics Limited specialise in electrical wholesale supplies. 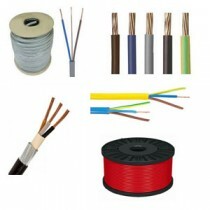 We are an electrical wholesaler and distributor of major brand electrical installation materials. 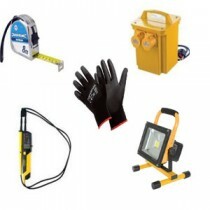 Our trade counter and warehouse is located in Cheam, Sutton in Surrey. We deliver locally, into London and the surrounding home counties with our own fleet of delivery vehicles and then nationwide using a secure courier service. 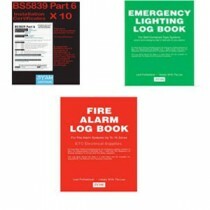 We stock a wide and comprehensive range of electrical installation materials from major brand manufacturers. 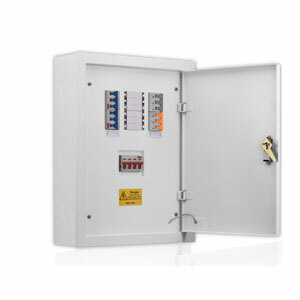 Brands include: BG, Aurora, Enlite lighting, Marshall Tufflex, CK tools, Niglon, MK, Eaton, Schneider, Hager, Scolmore, Univolt, Armorduct, Lewden, Contactum, Grasslin, Greenbrook, Draka Cable, Deta, Wylex, Sangamo, Honeywell, Ansell Lighting and many more. 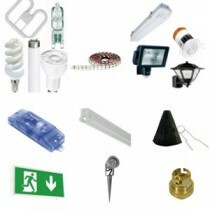 Items we stock include, light switches, dimmers and double sockets, flush metal boxes, plastic and metal conduit, cable trunking, cable trays, metal and plastic capping, cables, screws, cable clips, industrial distribution boards, industrial switchgear, lamps and light bulbs, light fittings, garden lighting, batten fittings, non corrosive fittings, floodlights, Kitchen lighting, under cupboard lights, LED tape, consumer units, circuit breakers, RCBO's, security lighting, door entry systems, PIR detectors, intruder alarms. 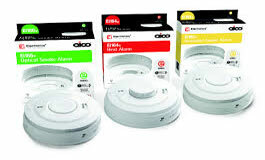 Cable ties and accessories, crimp terminals, connector strips and terminals, earthing equipment, warning labels, steel wire armoured cables, satellite TV cables, fluorescent and led tubes, downlighters, heaters, under floor heating, water heaters, heating controls and stats, immersion heaters, TV aerials, TV amplifiers and boosters, Fire alarm sytems, Fire cables, Fire clips, Ventilation fans and grills, fan ducting, LED light fittings, LED light bulbs and lamps, site lighting. 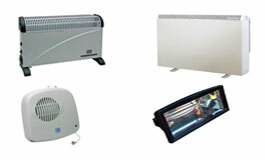 Should you require any assistance with making a purchase from our website then please contact us on 020 8330 3345. 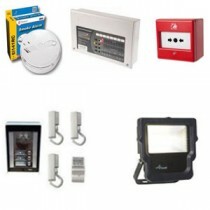 Full range of Exterior lighting.